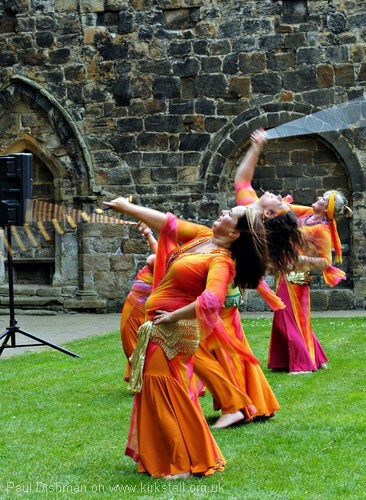 Egyptia are an all-women group of dancers from both my Horsforth and Harrogate classes formed in spring 2007. 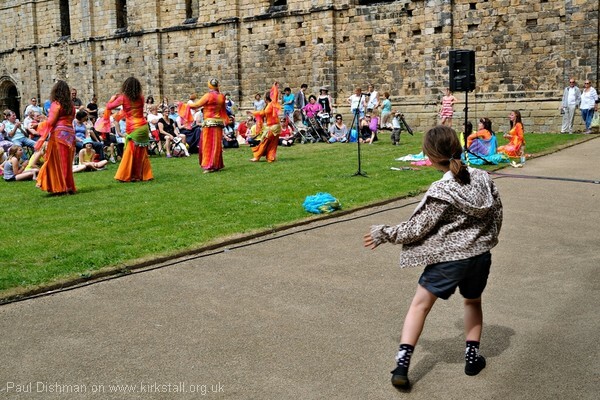 They are a group of dancers available for performances to illustrate that Arabic dance is an enjoyable, fun experience for women of all ages, shapes and sizes and great family entertainment. Egyptia are a lively, friendly group and encourage their audiences to join them and participate after our main performances.